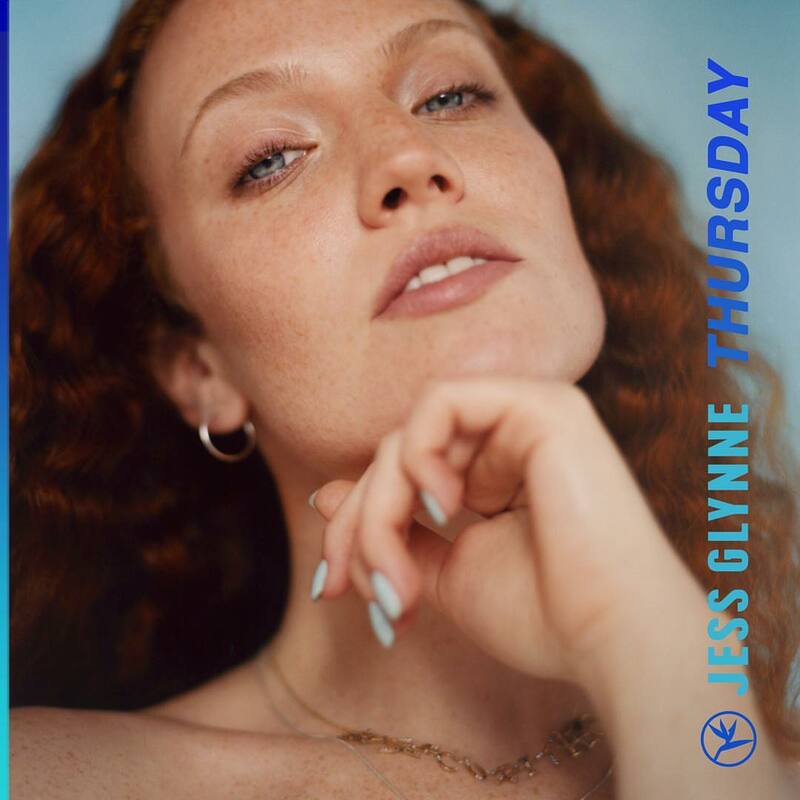 Jess Glynne has announced the details for her new single. Available on iTunes and all other digital streaming outlets from August 17, the Mark Ralph-produced track was co-written by Janee “Jin Jin” Bennett, Sophie “Frances” Cooke, Bastian “Carassius Gold” Langebaek, and James Newman. As mentioned in earlier posts, “Always in Between” – featuring previous single “I’ll Be There” – is scheduled to arrive on October 18 via Atlantic Records UK. The follow-up to 2015’s “I Cry When I Laugh” delivers additional contributions from Electric, Kamille, Louis Bell, Starsmith, Jamie Scott, Ed Sheeran, John Ryan, Steve Mac, Julian Bunetta, Toby Gad, and Jonny Coffer. Jess Glynne has confirmed the details for her sophomore album. The British singer/songwriter christened her second studio collection “Always in Between” and will release it on September 21 via Atlantic Records UK. Lead single “I’ll Be There” – which was co-written by Kamille and produced by Edvard Erfjord and Henrik Michelsen of The Electric and Starsmith – is now available via iTunes and all other digital streaming outlets. The follow-up to 2015’s “I Cry When I Laugh” boasts further productions and songwriting contributions from Toby Gad, Janee “Jin Jin” Bennett, Ed Sheeran, Sophie “Frances” Cooke, James Newman, Steve Mac, and Bastian Langebaek. See the tracklisting for “Always in Between” below. Jess Glynne has confirmed the details for her new single. 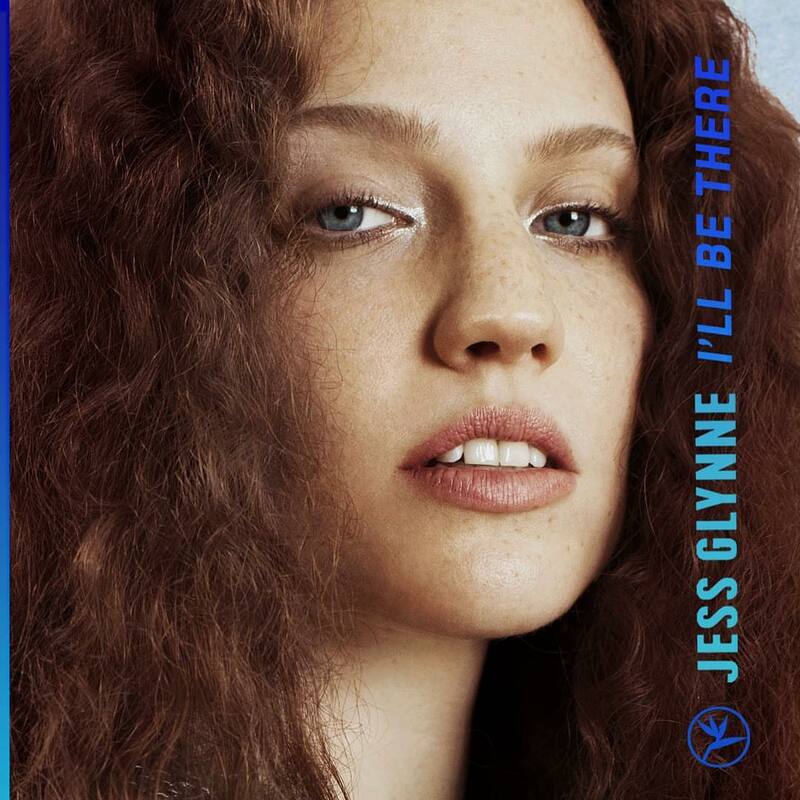 The British singer/songwriter – born Jessica Hannah Glynne – christened “I’ll Be There” as the first promotional cut from her upcoming sophomore album and will release it on May 4 via iTunes and all other digital streaming outlets. As mentioned in earlier posts, Glynne’s second studio collection is scheduled to arrive later this year via Warner Music Group / Atlantic Records UK. The highly-anticipated project reportedly boasts further productions from The Electric, Jax Jones, Ryan Tedder, Knox Brown, Carassius Gold, Toby Gad, Jonny Coffer, Grades, Steve Mac, Cass Lowe, Mag, and Louis Schoorl. On the songwriting front, Glynne has worked with Jin Jin, Talay Riley, Kamille, Sam Romans, Carla Marie Williams, Ed Sheeran, Shungudzo, Jamie Scott, Frances, James Newman, Priscilla Renea, and Raye. Watch the music video for “These Days” below.